To view information, or manage schedules for a given guide, navigate to Resources > Guide Management and select the “edit” option for your desired guide. Some of your guide’s information can be configured to display to your customers in Confirmation and reminder emails for events which this guide is assigned to. For more information on how to configure that, see this article. Name: Guide names are displayed when you go to assign that guide to an event, and can also be displayed to your customers in Confirmation and reminder emails for events which this guide is assigned to. Bio: This can be displayed to your customers in Confirmation and reminder emails for events which this guide is assigned to. Photo: This can be displayed to your customers in Confirmation and reminder emails for events which this guide is assigned to. You can configure schedules for your guides that determine when they can and cannot be assigned to events. Guide Schedules are located under Resources > Guide Management > Edit guide > Information > Schedule. Guide schedules are conceptually similar to “windows” for coupon campaigns, in that you are specifying a period of time within which the guide is either available or unavailable for assignment. Name: Give the schedule a name. This can help you identify what the schedule represents later without having to click back into it to view the details. Availability: Choose whether the period of time that you specify should allow or prevent the guide from being assigned to events. Available: if selected, the guide’s name will show up as an option when you go to assign a guide to a given event. Unavailable: if selected, the guide’s name will show up as an option when you go to assign a guide to a given event.  Note: if you create an unavailable schedule that overlaps with an available schedule, Xola will honor the periods of unavailability from the unavailable schedule. Valid from/to: decide when you would like this schedule to start/stop affecting this guide's ability to be assigned to events. If you do not specify a date, the schedule will be repeated forever. Time ranges: This optional parameter will determine what time of day the guide should be available/unavailable for assignment, for the days that have been specified in the valid from and repeat on sections. For example, if a guide can only be assigned to events that occur in the afternoon, you could set an available schedule with a start time of 12:00. You have the option to allow your guides to create, update, or delete their own schedules. For information on how to do this, see this article. This section will provide you with a link that can be added to external calendar tools (like Google Calendar or Outlook). If you add this link to your external calendar’s settings, a new calendar item will be created for events that they are assigned to. For more information on this feature, see this article.